Leveraging on the capability and expertise of our capable employees, we are immersed in the arena of presenting Exhibition Container. With firm compulsion towards exceptionality and superiority, we have come up with a wide and quality approved assortment of Portable Canteen. 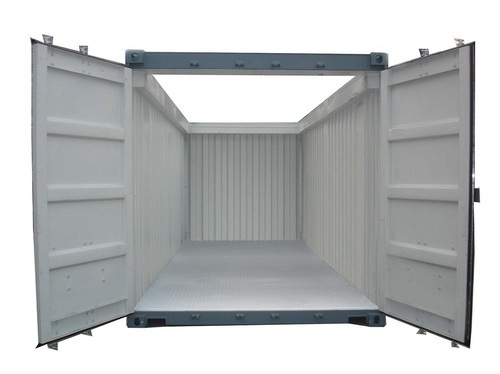 We are engaged in trading of Shipping Containers, Exhibition Container, Portable Cabins etc. We are also engaged in service providing of Container Inspection Services, Containers Repairing Service, Container Fabrication Service etc. We are the trader of Shipping Containers, Exhibition Container, Portable Cabins, Portable Conference Room, Portable Canteen etc. We are also a service provider of Container Inspection Services, Containers Repairing Service, Container Fabrication Service, Containers Maintenance Service, Ship Repairing Service etc.